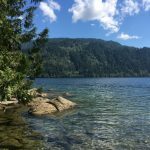 This course provides important information about aquatic invasive species and new program requirements for anyone who plans to boat on Whatcom County waters. 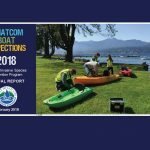 It is easy to complete, it helps you become a more responsible boater, and it might save you some time when launching at Whatcom County lakes. The online course will take you about 30 minutes to complete. 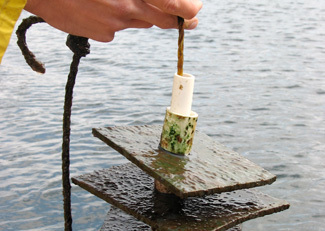 Get 100% on the test at the end of the course to get a discount on your AIS Permit. Print out your Certificate of Completion and bring it with you to your inspection to receive your discount. Your discount code will be valid until the end of the calendar year. You will need to re-take the course in 2019 to receive a discount on your 2019 annual permits. 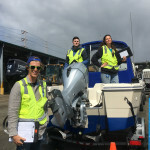 When inspection personnel see that you have completed the online course, it may simplify and accelerate your inspection process at Whatcom County’s Aquatic Invasive Species Check Stations. The discount only applies when purchasing annual permits. If you have multiple watercraft, you only need to take the course once to receive the discount for all of your boats. If you do not want to take the online course, you can still purchase an annual permit online or at the time of inspection by credit card. 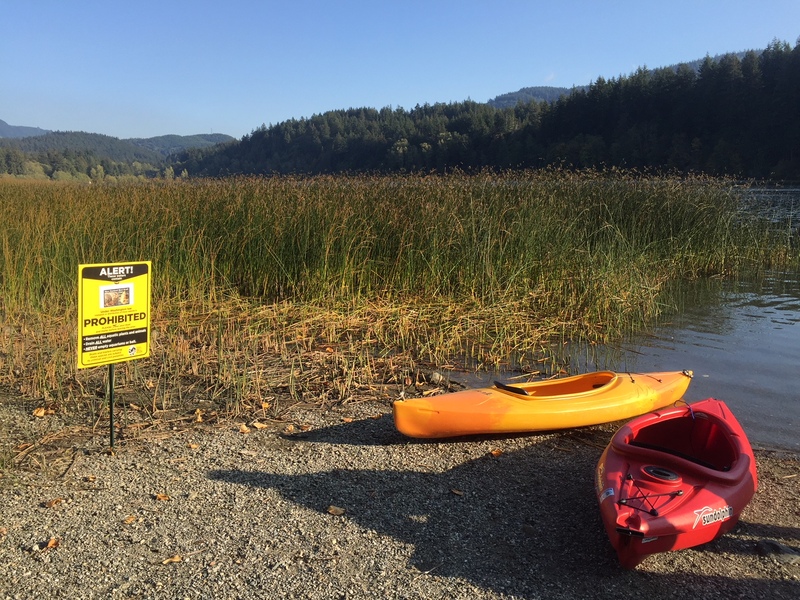 Even after taking this course, you will still need to stop at Aquatic Invasive Species Check Stations to have your watercraft inspected and decontaminated (when necessary), and you may receive brief educational messages multiple times throughout the boating season.